We're inviting you to join us for a bubbly reception at the iconic Museum of Somerset to find out more about the most prestigious business awards in the county. 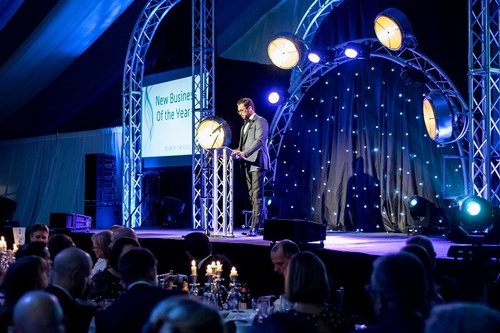 2019 marks the 15th anniversary of the awards and will bring lots of exciting changes, with a new venue, event format, a rebrand, new website and plenty of new categories. This is the perfect opportunity to find out more, in the company of the judges and previous winners. Early booking is encouraged.